Tung Ting, also known as Dongding, is from Taiwan and for many oolong lovers is considered THE PREMIUM Taiwanese oolong. 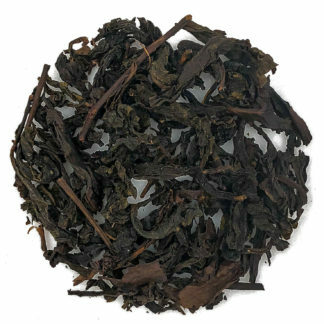 The name “dongding” means “Frozen Summit”, which is the name of the mountain in Taiwan on which the original tea plants taken from the Wuyi Mountains were planted. 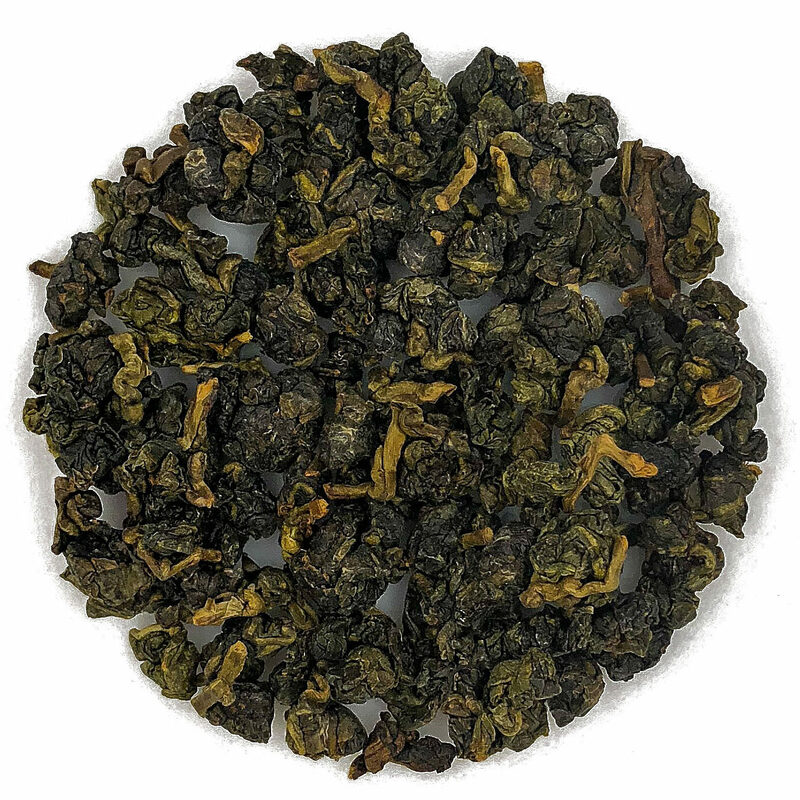 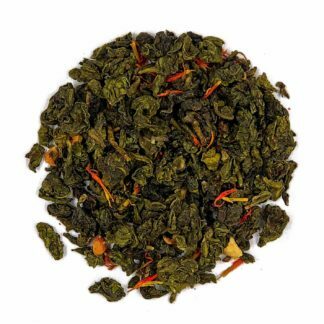 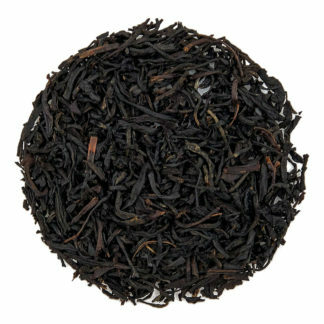 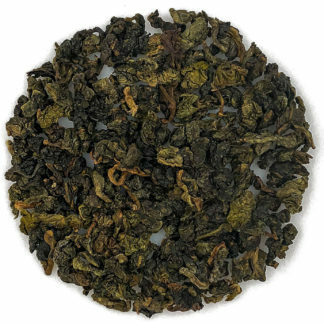 A richly aromatic medium oolong known for its smooth body, rich golden liquor and sweet lingering aftertaste.